Thursday, Mississippi's House Judiciary Committee advanced HB-1523 by a vote of 14-3. Ultimately, the bill, the Protecting Freedom of Conscience from Government Discrimination Act, targets LGBT citizens for discrimination. That discrimination can be — for just about any reason whatsoever — by just about anyone who chooses to do so — in housing, employment and public accommodations — without consequences. It is a disgrace. Seven cities in Mississippi1 have inclusive non-discrimination ordinances. Passage of this bill effectively nullifies those laws. 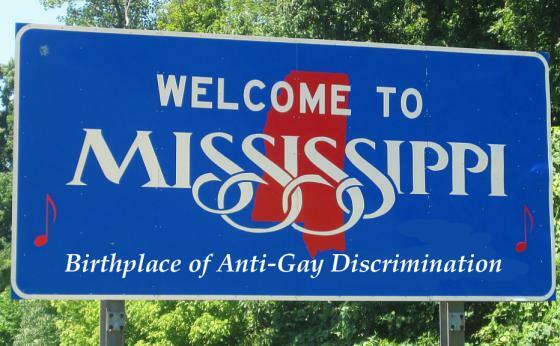 Mississippi HB-1523 effects state sanctioned bigotry. Mississippi has some large employers. Mississippi businesses are going to suffer. People will be reluctant to patronize companies in Mississippi and they are going to find it difficult to get the best and brightest to relocate. 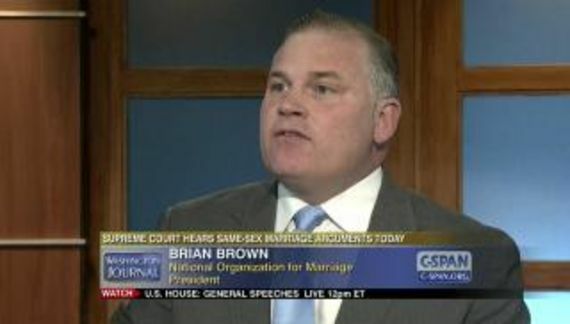 And it's not just prospective LGBT executives. Others will be repulsed. Mississippi has a large casino and convention industry. The effect goes further than just large employers. Biloxi hosts casinos that are also large conference and event facilities. These include: Harrah's Gulf Coast Casino, Hotel & Spa; Beau Rivage Resort & Casino; IP Casino Resort Spa; Golden Nugget Biloxi; Hard Rock Hotel and Casino Biloxi; Palace Casino Resort and many others. These are very large enterprises. Some have more than 50,000 square feet of meeting space which is their bread and butter. What large company is going to book a convention in Biloxi when some of their employees can be legally discriminated against? The executive director of the Gulf Coast Visitors Bureau is Renee Areng. Appeals to legislators are probably pointless. Appeals to the people who fund these legislators is probably more weighty. 1 Jackson, Waveland, Bay St. Louis, Greenville, Magnolia, Oxford and Hattiesburg. Jackson is the state's largest city. Hattiesburg is the third largest city and home to University of Southern Mississippi.